We are handling a large amount of data in our daily lives. Each of those data is involved with certain important tasks with which we are dealing. One should ensure that these data are stored in a secure manner so that they can be retrieved whenever there is a requirement. Most people are storing their important data either in their hard drives or external storage media. The most popular data recovery software is EaseUS Data Recovery Wizard for MAC. Different storage media is having their respective peculiarities. It is therefore required to select the most appropriate storage media which can help us for fast retrieval. Still, there are likely chances that during some issue with the storage media you can likely lose your data. This can lead to losses which can be either financial, psychological and many others. It is quite clear that the security of the data is extremely important. As many different ways exist which can lead to loss of data one needs to have an alternative solution which can help them to recover back their data. We have discussed here a few of the data recovery software’s which one can use over MAC. EaseUS Data Recovery Wizard: Large numbers of people are using this recovery software. One can get three different software apps which include free, pro and also unlimited. With the free version, you are able to recover up to 2 GB of data. It is also possible to recover data which is lost in many different kinds of scenarios. Documents, music, videos and many other kinds of data can be recovered easily with the use of this software. Apeaksoft: This software is capable of retrieving back your data from the drive, trash, flash drive, or even memory card. You can easily retrieve images, videos, music, documents, emails, and other items. It will help you to remain rest assured that you might lose your data upon some suspicious activity on your drives while you are using Mac data recovery software. Prosoft Data Rescue 5: One can get advanced features like searching and also getting different notifications for their files. Real-time data recovery is also possible using this software. It is possible to get back our files using this application without duplicating the files. Files from the hard disk can be recovered with great ease by use of this application. Scanning and recovering back your data will be done quite easily with this software. Also, the files which are recovered will be without any kind of data loss. Files are also provided with preview before we actually recover them. Stellar Phoenix Mac Data Recovery: Data can be recovered with this software from different file systems and also drive formats. There is also none of the limitations over recovering files from any of the storage device. Customization is also possible for the scanning process to ensure that we are able to get back our desired files quite easily. This software is also supporting the large number of drive formats which will help in getting files. Mac free any data recovery: This is a free program which can recover data from any devices like mobile phones, external storage or any other device. The interface is quite clear to use by any individual which will help in getting back their data. Deep and quick scan is possible with this software. 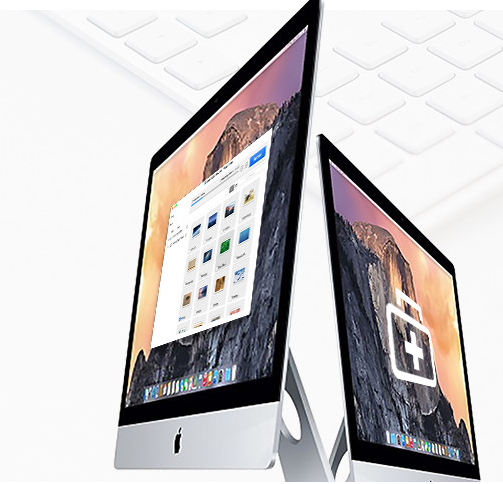 Thus, we can say that there are a number of software’s available for MAC Data Recovery. Each of them is having their own pros and cons which should be considered before selecting them for the desired application. It will help the user to get back their data from the different storage device in a smooth and convenient manner.